Frequency excel torics are useful incase one has astigmatism and wishes to have a crisp and clear vision. 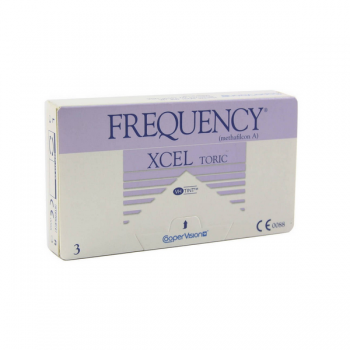 Frequency xcel torics offer the Ultra Sync technology. With this technology the lens is stable and has minimal rotation. They also give a light blue tint which makes it easier to see while putting it in and taking them out. 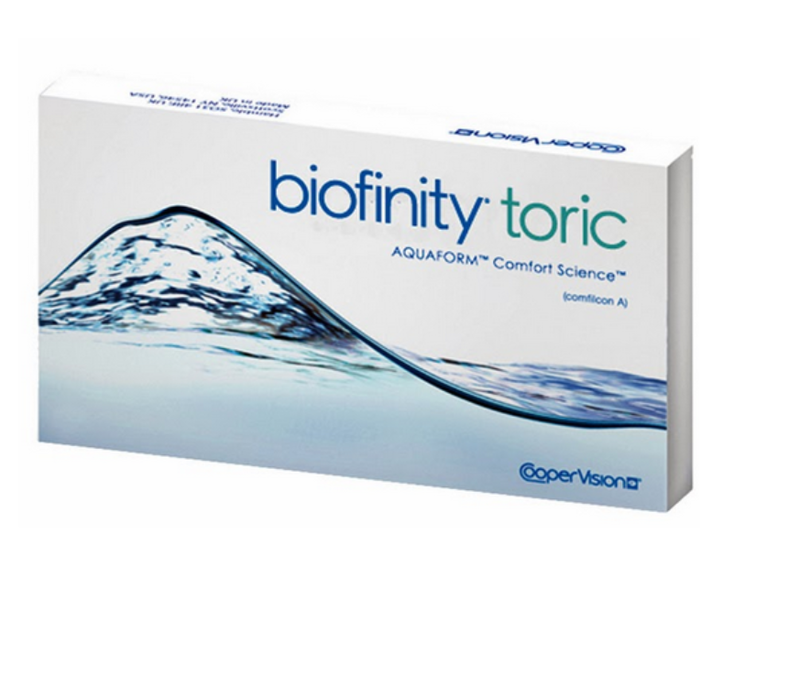 The XR lenses are in case of high level of astigmatism with the available extended range of powers with cyl. Powers as high as -3.75 available."